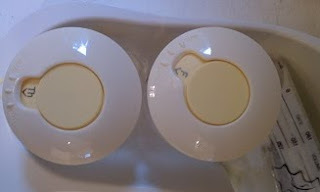 Medela is a popular brand of breastfeeding products. They have been supporting breastfeeding Mom's and babies for over 25 years. There are many products to choose from, and recently they set me a Medela breast milk labeling & storage system to review. Now when I first received the box I thought, Wow they have really thought of everything haven't they? I think the labeling and storage system is not something you think you might need (at least I didn't) but when you do have the option to use something like this it really helps out. Honestly I was just sticking my breast milk in the fridge a little out of order, kind of wherever it fit amongst the cheese and yogurt. Not a good idea for a Mom who is always on the go and needs all of the organizing help she can get. What I liked about the Medela system is that it is an easy concept and is 100% reusable as well as dishwasher safe. The tray is U shaped and compact, it comes with 2 breast milk bottles and 2 labeling lids. You just twist the lid on the bottle to whatever day of the week it is and rotate them out as you use them. What I did was just take the bags of milk that I had just pumped and tucked them in the tray according to date, as you use one just slide the rest to the front. Again a simple idea and so handy. All of Medela's baby feeding and storage bottles are BPA free. This would make a great baby shower present because a new Mom may not think about needing to store and label her breast milk. You can save your girlfriend a lot of time and energy by giving her this great system. 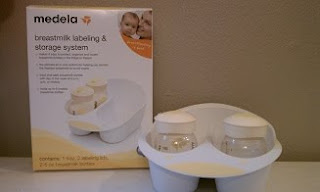 You can WIN your very own Breast Milk Labeling and Storage System from Medela on this blog. This would be great to win for yourself or a friend! - Enter any of the current other giveaways during the Valentine's Day Event and leave a comment on which giveaway you entered. +2 for every giveaway you enter. *Limited to US residents; 18 years old and above. Giveaway starts February, 11 2011 and ends on February 22, 2011 at midnight PST. Winner will be emailed and has 48 hours to respond before another winner is selected. I was not paid for this giveaway or post. 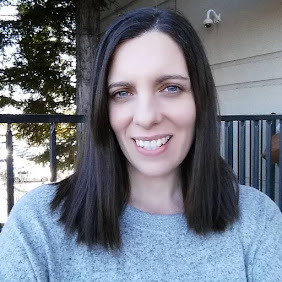 I was sent a free Medela Breast Milk Labeling and Storage System for this review. Like coupon queen bee on fb! 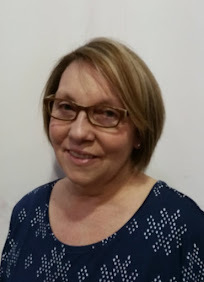 Follow Coupon Queen Bee on Twitter! Mandatoryl Follow Medela on Twitter!